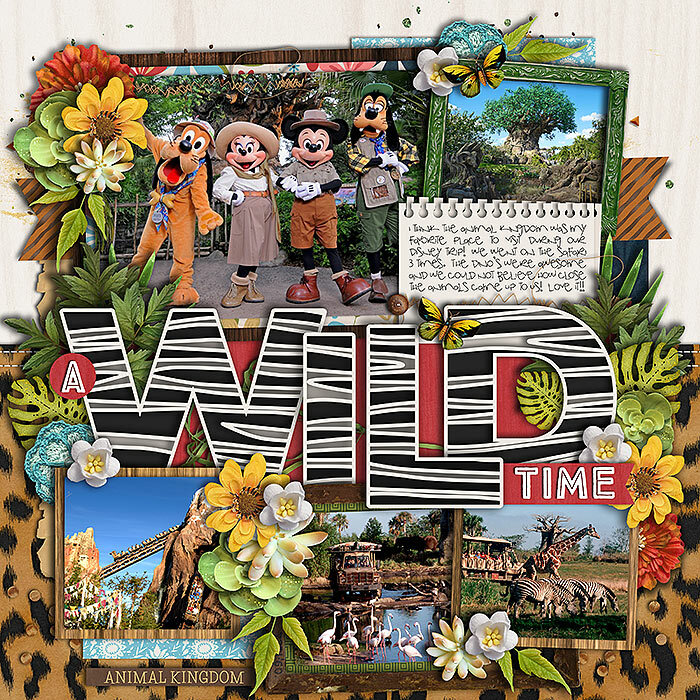 It’s getting wild in here! 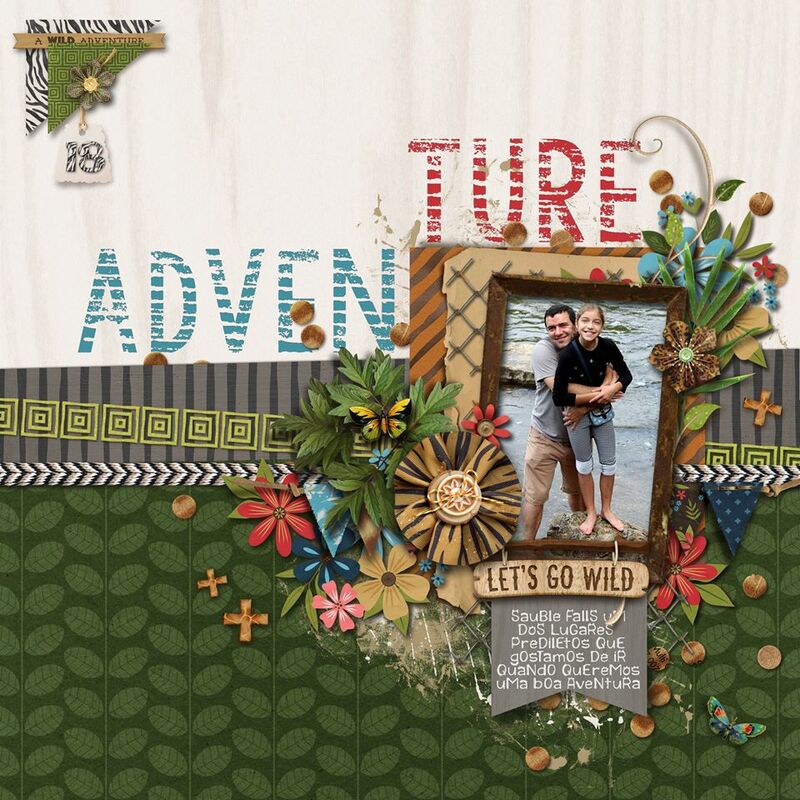 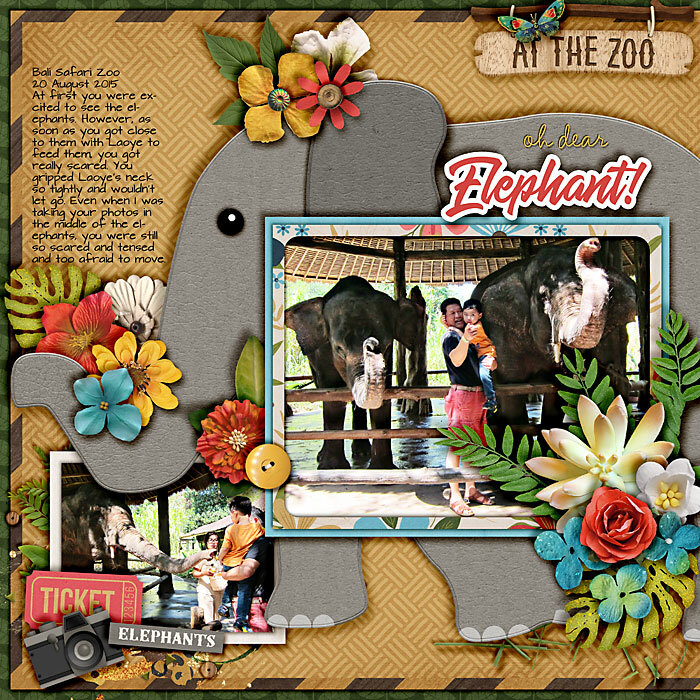 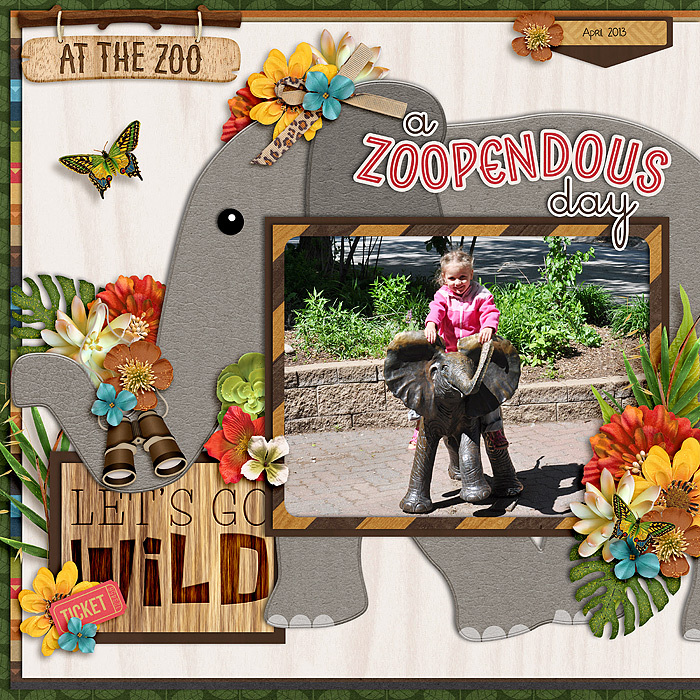 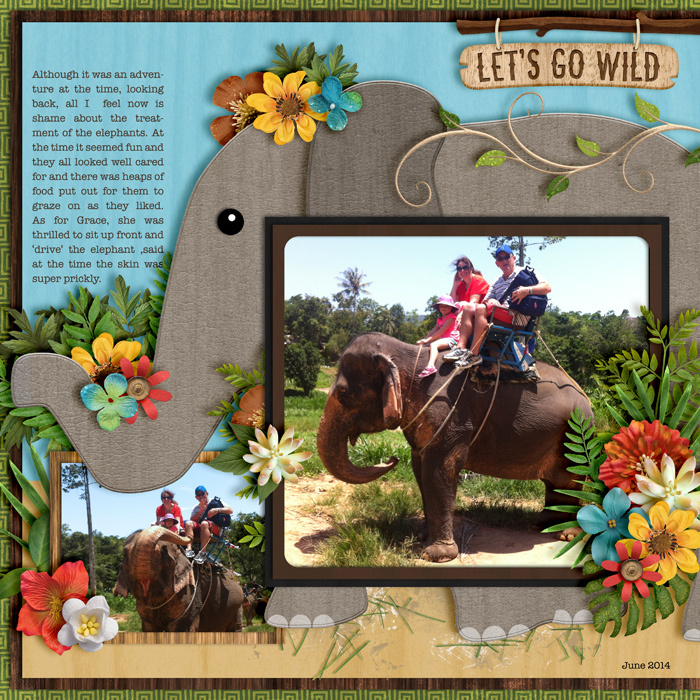 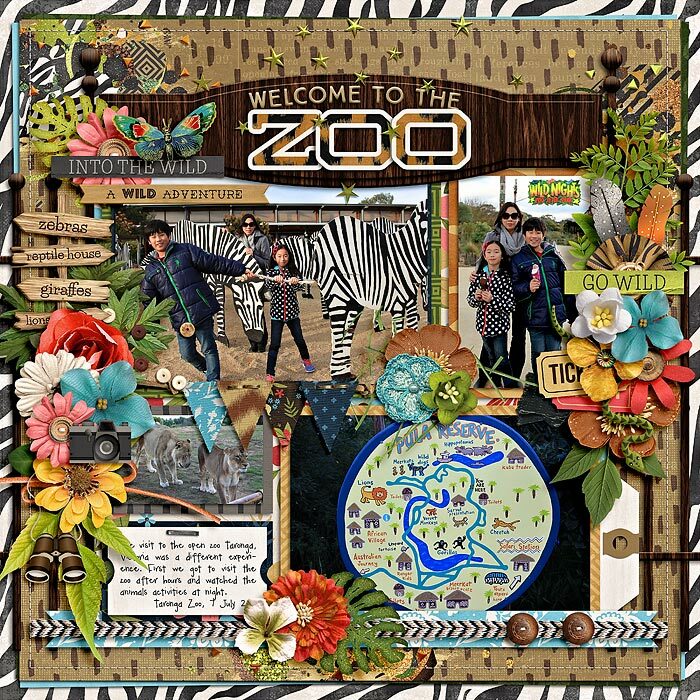 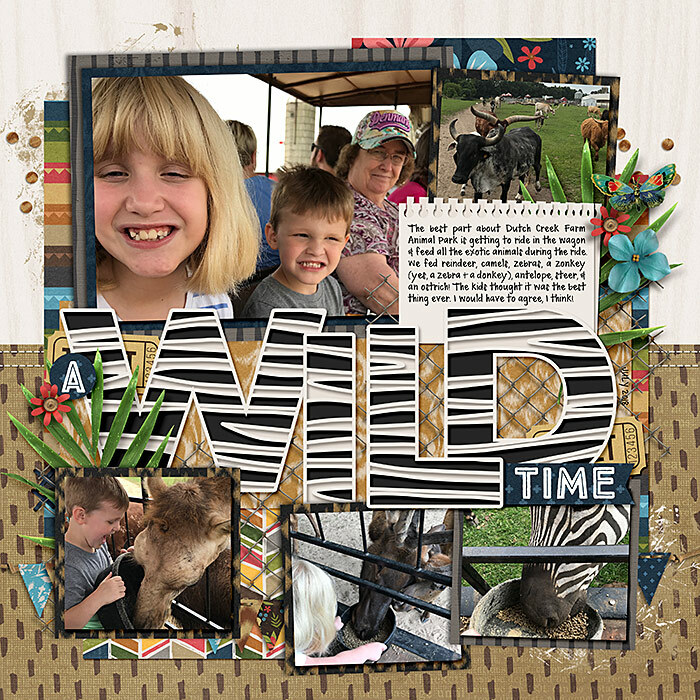 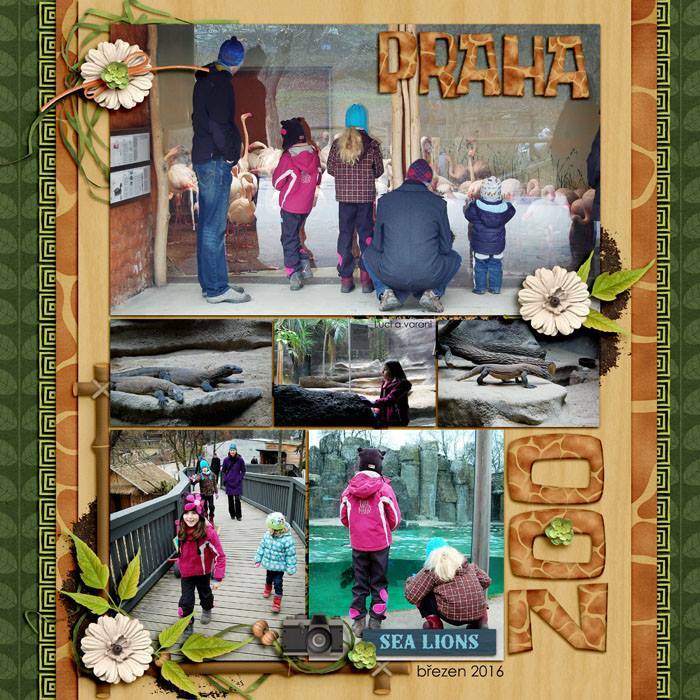 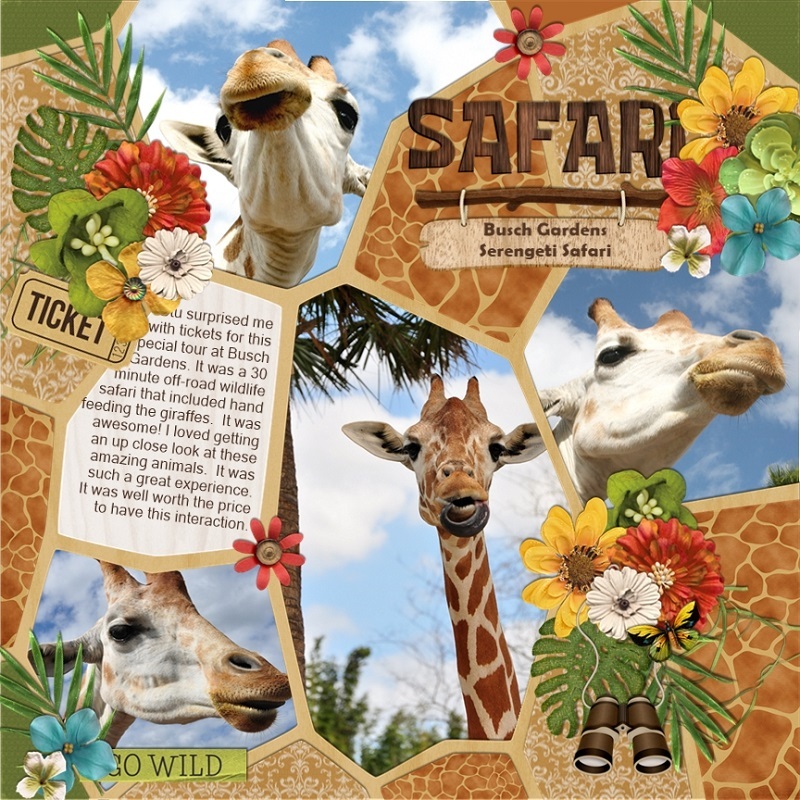 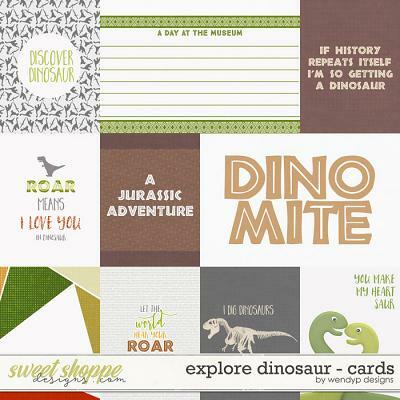 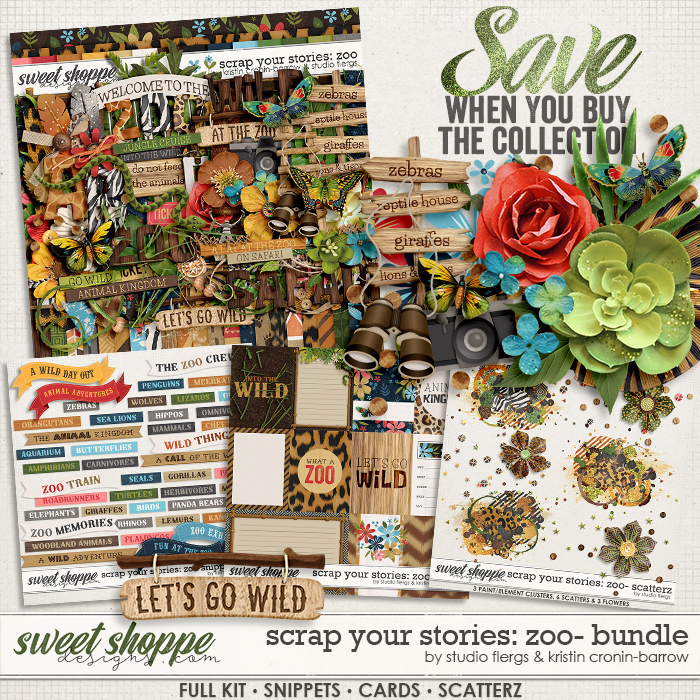 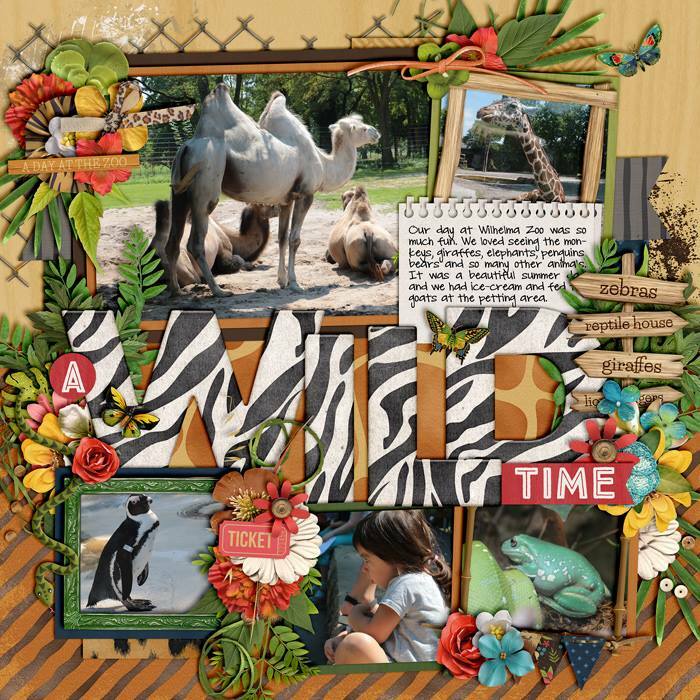 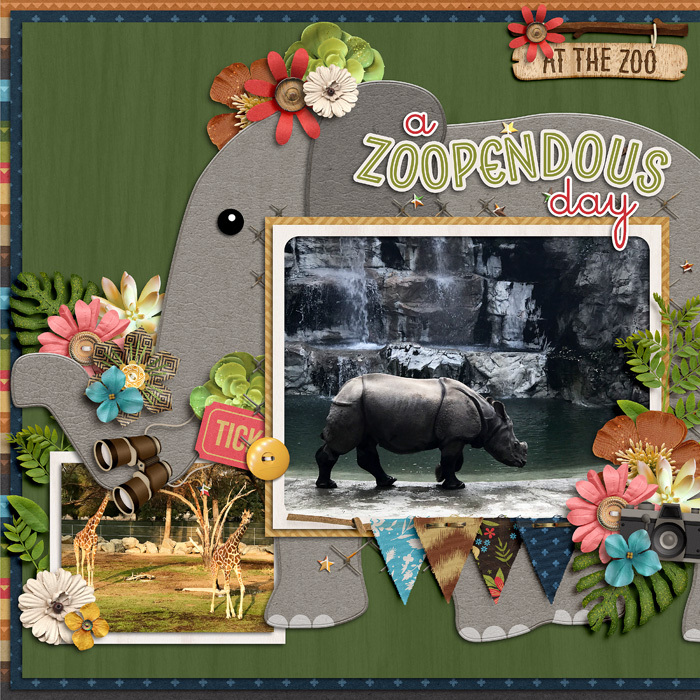 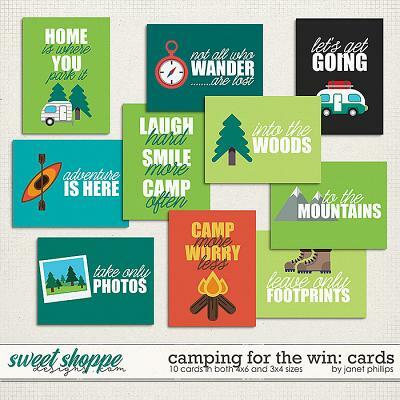 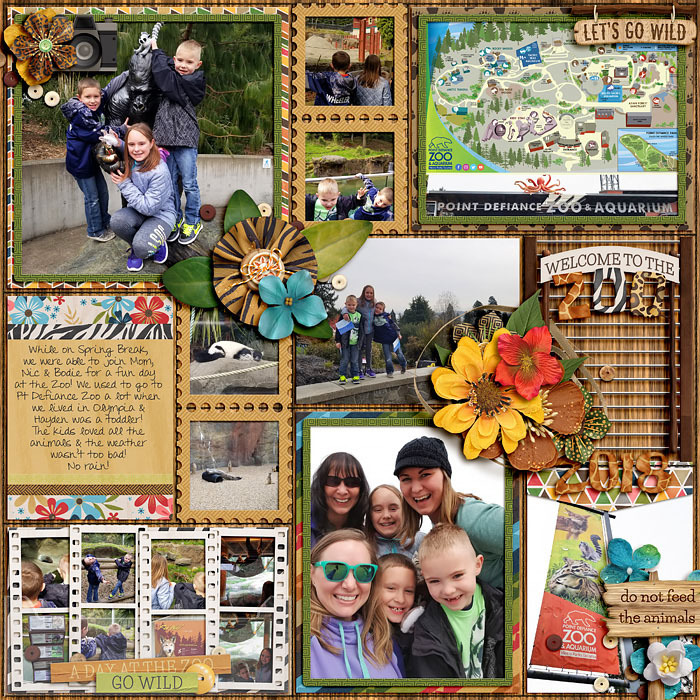 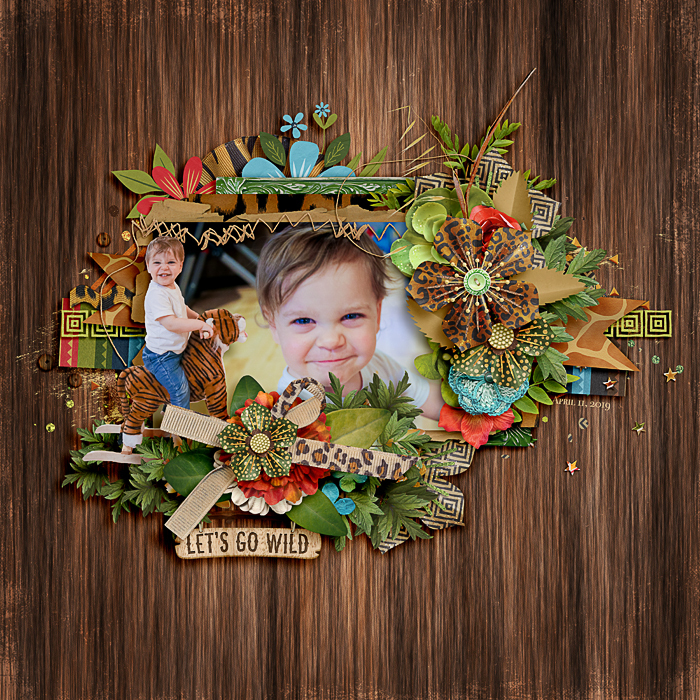 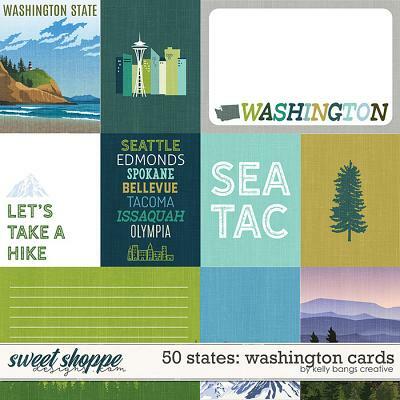 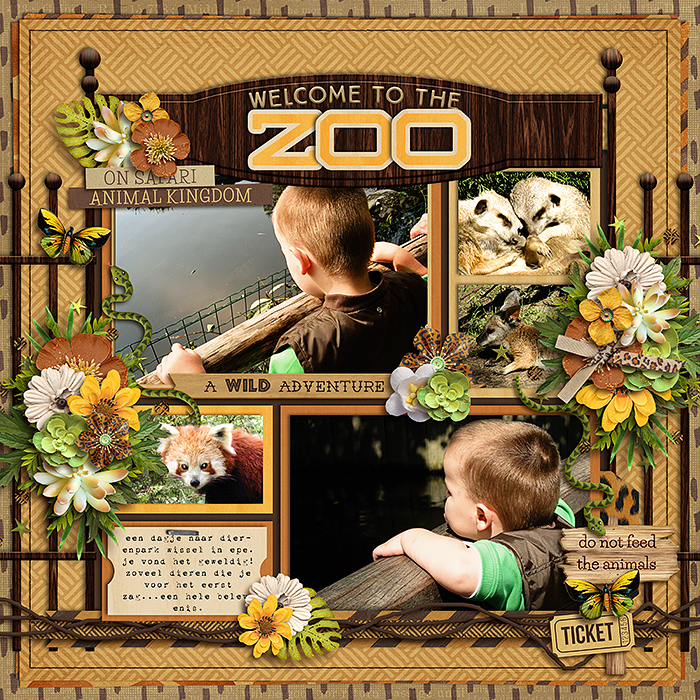 Your photos from a trip to the zoo, an adventurous safari, or a wildlife refuge need the best treatment and this collaboration from Flergs and Kristin is perfect! 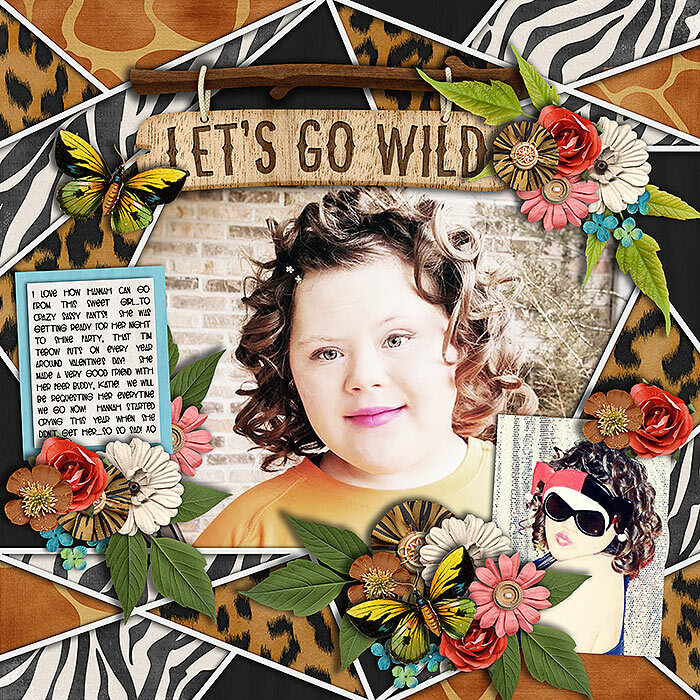 The colors are earthy and fun in animal patterns and floral prints. 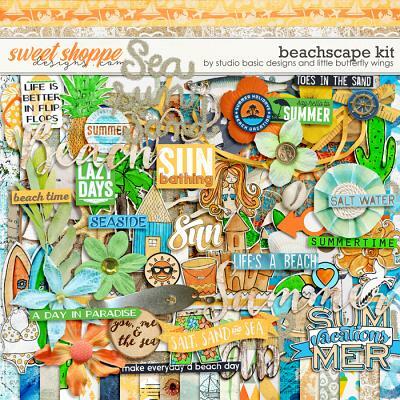 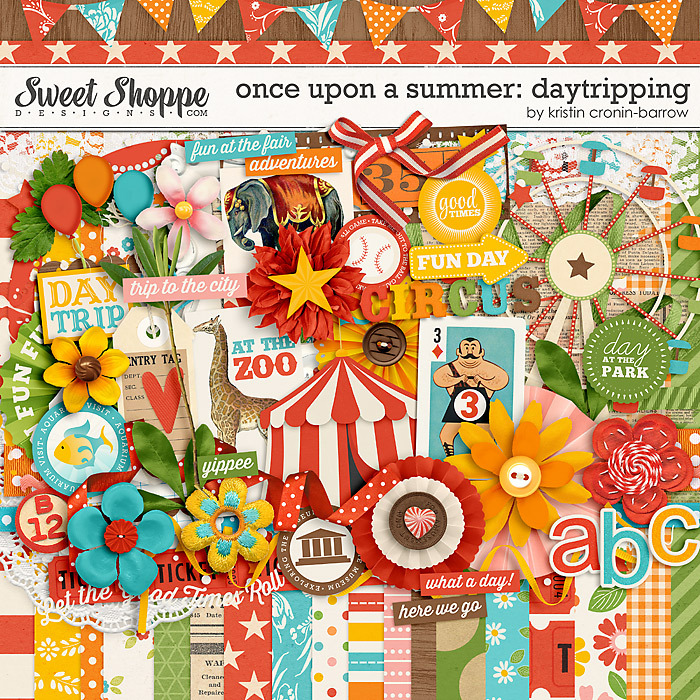 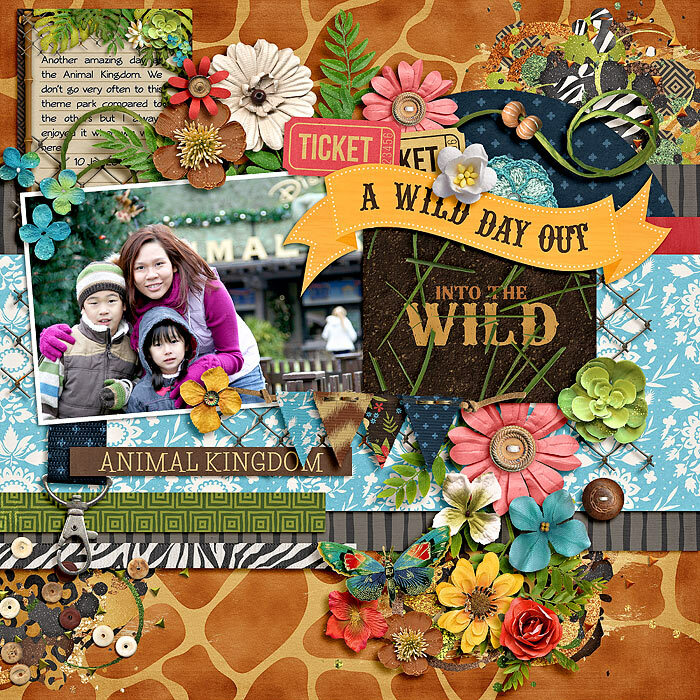 Elements include foliage and flowers, butterflies, succulents, tickets, signs, word art, alphas, and more. 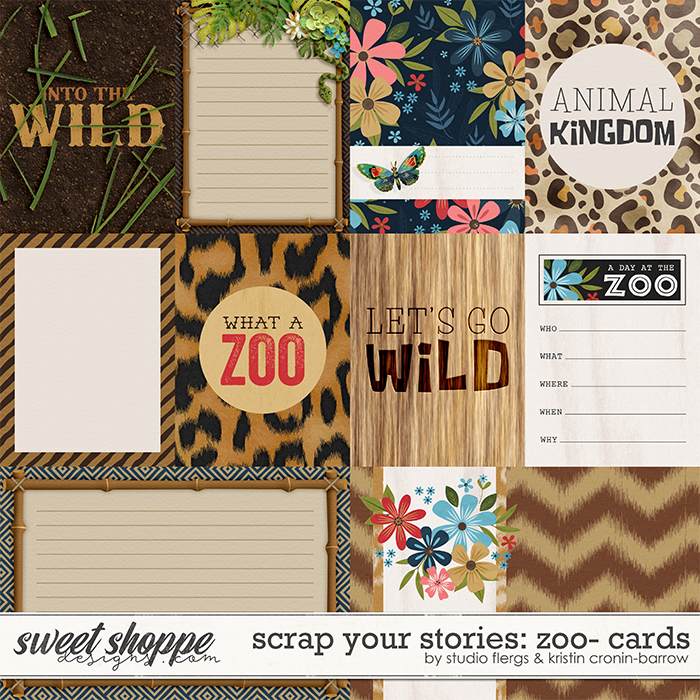 Take a trip to the animal kingdom...and make sure you scrap it! 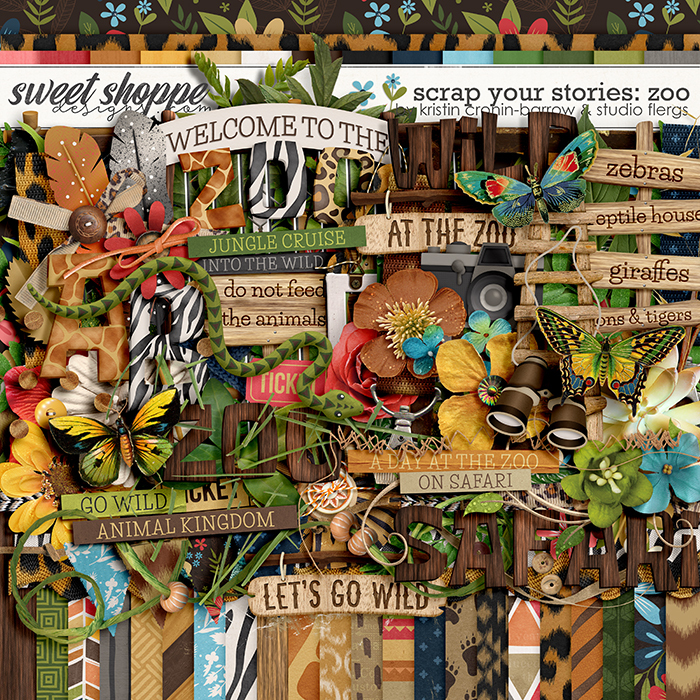 1 wire element, 2 vines, 3 trims, 3 titles, 2 tickets, 2 succulents, 6 word strips, 1 stick, 1 snake, 2 wooden sign posts, 4 signs, 5 ribbons, 2 leaf elements, 7 frames, 7 foliage elements, 15 flowers, 1 fence, 2 feathers, 1 camera, 1 border, 1 accordian, 1 piece of tape, 1 tag, 1 stitching element, 1 rope stitch, 1 ricrac, 1 paper foliage element, 1 paint element, 1 note, 1 leaf branch, 1 ladder, 2 grass elements, 1 hanging frame, 1 floral stamp, 1 confetti scatter, 3 clips, 1 cage, 2 buttons, 3 butterflies, 1 bow, 1 set of binoculars, 1 bead string, 1 bead scatter, 1 banner, 2 alphas (separated), 24 patterned papers, 14 solid papers. 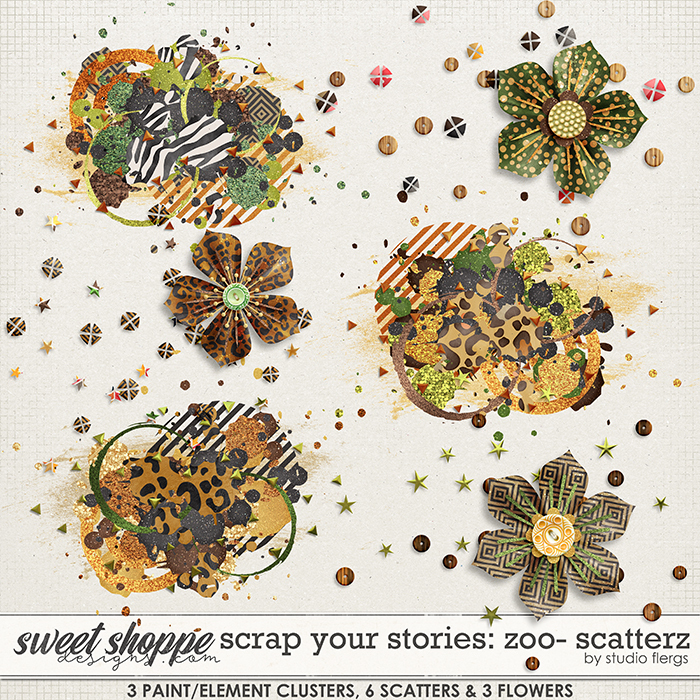 SCATTERZ: 3 paint/element clusters, 3 flowers, 6 assorted scattered elements. 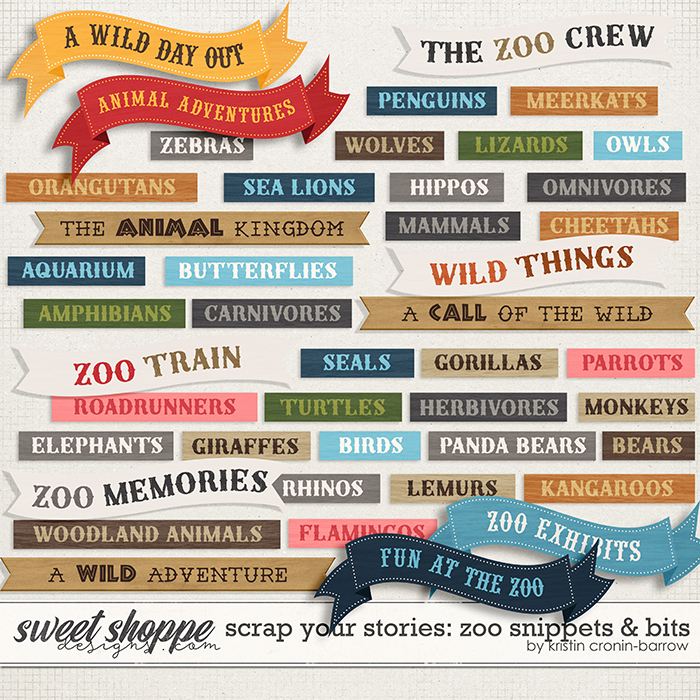 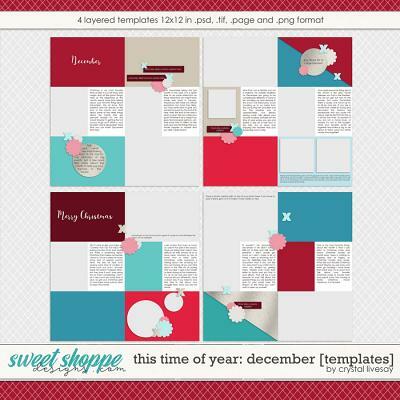 SNIPPETS: 45 assorted snippets & bits.